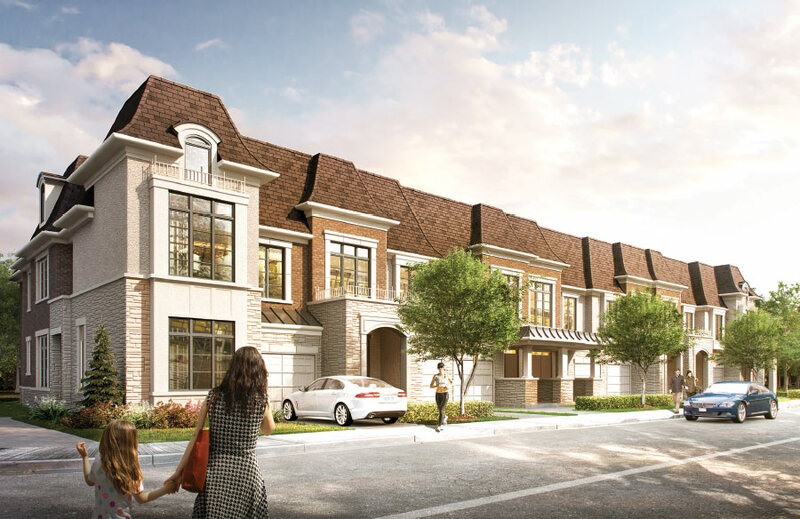 Our most recent community of 52 luxury townhomes was met with instant market success. Our Estate Collection up to 3200 sq. ft., and our Uptown Collection up to 2400 sq. ft., were both highlighted with contemporary designer finishes, gracious room dimensions and superb custom home quality. In a Unionville location second to none, Unionvillas is destined to be a landmark community. The timeless elegance of the exteriors, combined with the boldly contemporary interiors, ensures that Unionvillas will soon become classics. Our Uptown Collection offers spacious residences with up to 2,400 sq.ft. of luxurious living space. From its inception as a Master Builder, Sunrise Homes has gained a stellar reputation for offering homebuyers the best of both worlds: outstanding locations and impeccable quality. For over 2 decades, and more than 7,300 sunrises, the principals of Sunrise Homes have delivered the absolute finest in classic architecture and exceptional design to their homebuyers. Each Sunrise Homes captures timeless elegance and enduring value. Step inside a Sunrise Home and immediately discover distinctive styling and higher than industry standards. We understand that life’s most precious memories are made at home. Each day at one of our unique communities, as the sunrises, a whole new set of possibilities await. At Sunrise Homes we understand that we are building communities, and a vibrant community includes access to convenient retail. Sunrise Commercial focuses on small and mid-size, community driven retail.